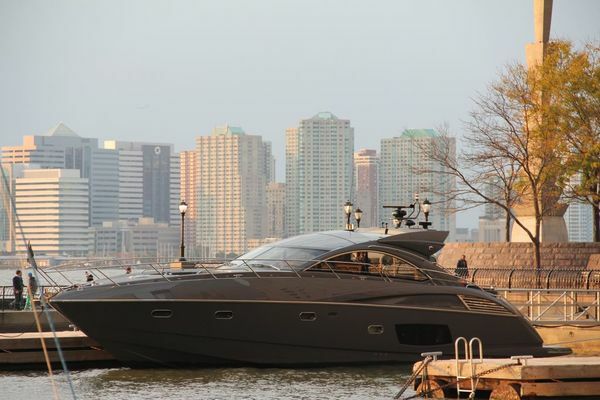 This 2012 Sunseeker 48 Portofino has it all. IPS drives system, electric opening hardtop, tender garage, hydraulic swim platform, electric cockpit awning, full electronics, full beam master stateroom...the list goes on. 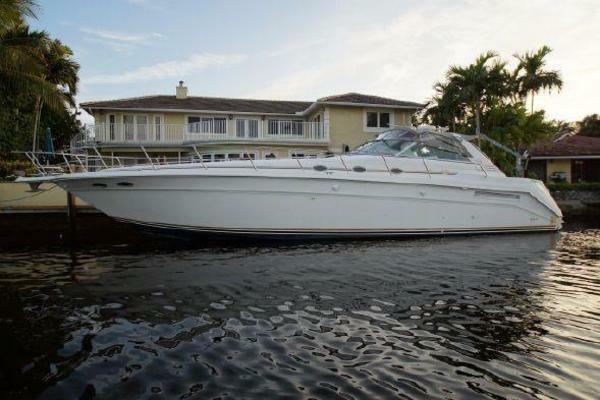 The owner has enjoyed this boat and is looking to a larger Sunseeker. This is your opportunity to step-into a turnkey 48 Portofino.